Lawrence and Maria Law founded Lo Rador in 1985. When they first started, Lo Rador was a small but thriving business selling beads and gemstones. 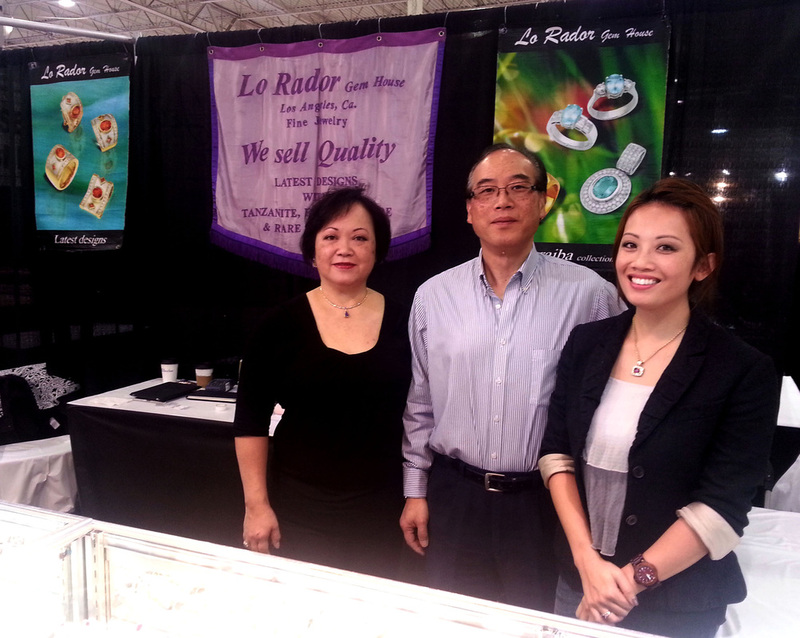 With vision, dedication, and an appreciation for unique design and quality, they have established Lo Rador as a company recognized for their high quality color gemstone jewelry created in Lawrence’s signature style. Lo Rador has also become equally well-known for their integrity and their dedication to providing personal and friendly service. As a former aeronautical engineer, Lawrence applies an eye for detail and technical precision to all his designs, creating bold elegant styles in his jewelry. He has always had an appreciation for the rare and unusual, and he constantly scours the world seeking out exotic color gemstones in the highest quality. His designs have been praised as “wonderfully different” and “eye catching and distinctive”. Because we design all our jewelry and have them hand crafted in our factory by our master goldsmiths, the jewelry of Lo Rador has always distinguished itself from the mainly mass produced jewelry available. Their daughter Peih-Gee Law has continued the tradition, working alongside her father for the past 10 years. While in college at UCLA, she performed as a back up dancer for such artists as Janet Jackson and Madonna, culminating with her performance at the VMA’s dancing for Madonna. 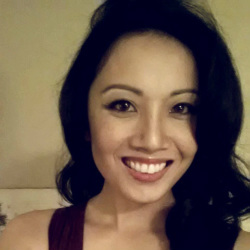 After graduating from UCLA, she moved to England to help her uncle launch an import/export business. Returning from London, she went to work in the family business wearing plenty of hats- designing, marketing, selling and being involved in all the aspects of running a business. In 2007, she was one of sixteen contestants chosen to compete in the reality show “Survivor: China”. Lasting a grueling 36 days out of the 39 day competition, she was voted one of the top 3 most popular players in a nationwide viewer poll and placed 5th out of 16 players. Peih-Gee returned for another stint on Survivor in 2015. Season 31, Survivor Second Chances marked a first in reality tv, as it was the first time a show had viewers vote to decide who would be on the returning cast of the All Stars Survivor. This time she placed 18th out of 20 players. Peih-Gee hopes to continue in her father’s footsteps, adding her eye for design and fashion to their existing lines of jewelry. She manages their online presence, sources new gems, and handles sales operations. You can read more about Peih-Gee in her blog. Patrick Lam joined the Lo Rador team in 1991. He previously worked in Import/Export in Hong Kong before coming to California to help Maria, his sister, expand her growing business. He travels around the country with Maria helping promote and sell their line of jewelry. 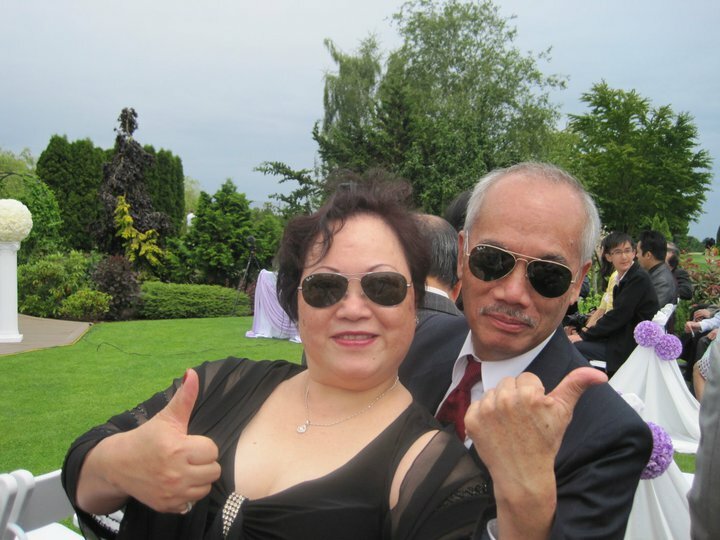 His sincerity, love of helping people and warm personality have made him a favorite among our customers. When he is not exhibiting at our trade shows, Patrick enjoys relaxing with his family at home, working on his backyard. He also plays a fierce game of ping pong. Here at Lo Rador, we believe in producing high end quality jewelry with the finest in color gemstones. We hand select each gemstone and create a custom design around each gem. Our mission is to create bold unique designs featuring the best in color gemstones that our clients can proudly wear no matter the occasion. We believe fine jewelry shouldn't be saved for only special occasions, and that it should be incorporated into your everyday style. We believe in highly personalized, friendly service. Integrity, quality and service are our highest priorities.